Driving School Vehicles Automatic and Manual Driving Lessons in Balbriggan, Lusk, Skerries, Rush, Portrane, Donabate and Swords. Driving School vehicle At Advantage Driving School offering Car Driving Lessons inDublin 1, Dublin 3, Dublin 5, Dublin 7. Dublin 9, Dublin 11, Dublin 13, Dublin 15, Dublin 17, Balbriggan. Lusk, Skerries, Rush, Portrane, Donabate, Kinsealy, Balrotherty, Man of War, Ballyboughal, Oldtown, Gormanstown, Santry, Ballymun and Swords. We cover the following test centres, Raheny Test Centre, Finglas Test Centre, Glasnevin Test Centre and Dundalk Test Centre. Driving School Vehicles in Dublin 1, Dublin 3, Dublin 5, Dublin 7. Dublin 9, Dublin 11, Dublin 13, Dublin 15, Dublin 17, Balbriggan. Lusk, Skerries, Rush, Portrane, Donabate, Kinsealy, Balrotherty, Man of War, Ballyboughal, Oldtown, Gormanstown, Santry, Ballymun and Swords. We cover the following test centres, Raheny Test Centre, Finglas Test Centre, Glasnevin Test Centre and Dundalk Test Centre. Driving School Vehicles Automatic and Manual Car Driving Lessons in Balbriggan, Lusk, Skerries, Rush, Portrane, Donabate and Swords. Driving School Vehicles At Advantage Driving. We use Petrol Driven Automatic and Manual Toyota Yaris cars to teach our pupils in. The Yaris is an ideal car to learn to drive in. The petrol engine models allow pupils to learn the basics of driving quickly. Control can be mastered very easily in the Yaris. There is a smooth improvement in the skills needed to control the car whether it is an Automatic or a Manual gearbox you choose to learn to drive in. This has to be the best Driving School vehicle Ever? Just don’t want to ruin it be putting my L Plates on it. Then where will I put my N plates when I pass my test first time? Driving School Vehicles. 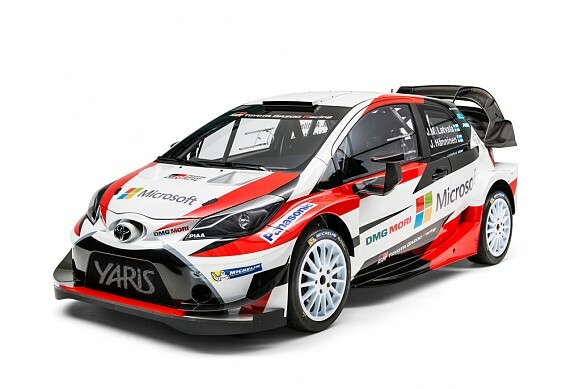 This is the wildest Toyota Rally Car ever?